I have been putting a little TLC into sprucing up my kid’s playroom. You know…so it is is more than just a room that threw up Legos and Barbies. My sister-in-law actually wanted me to make her the oversized Pottery Barn Kids vintage flashcards for her playroom. 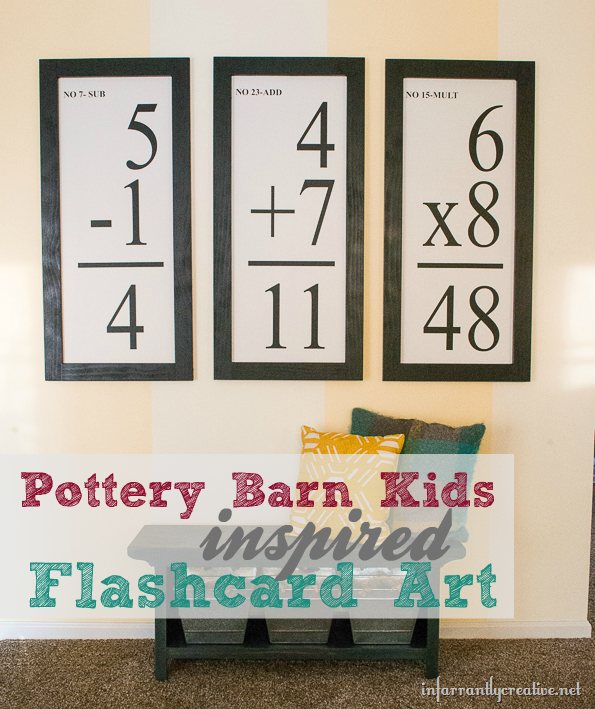 I did that this summer and had to make them for our playroom as well. 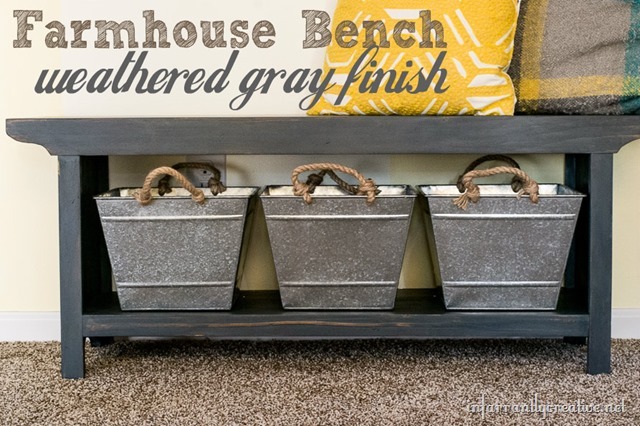 I love the clean look and how large they are – which covers a lot of wall on the cheap. 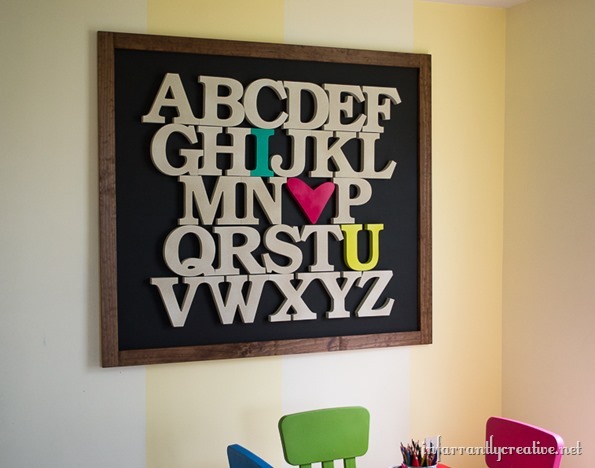 I have adored, over the years of blogging, seeing all the different alphabet walls in nurseries and playrooms. It adds a little whimsy to the room and, as an added bonus, helps preschool age children learn the alphabet. I wanted in on the action to create an extreme impact on a wall in our playroom. This “alphabet I heart you sign” is four feet by almost five feet! It was a fairly simple project with a whole bunch of Krylon spray paint involved.